Just Sold $1.9 milion. Congrats to the new owners. 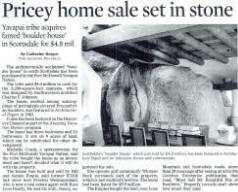 A most unique property offering! Airplane hangars are NOT just for airplanes anymore!! This stunning contemporary home at Carefree Skyranch, also on the golf course, can hold RV's, boats, car collections, planes...you name it! Priced for immediate sale. $2.15 million Biggest hangar built on the field! This unique home was showcased recently by Fox10's "Cool House" and Syleste Rodriguez, on a runway and also on a golf course! Watch the show here. 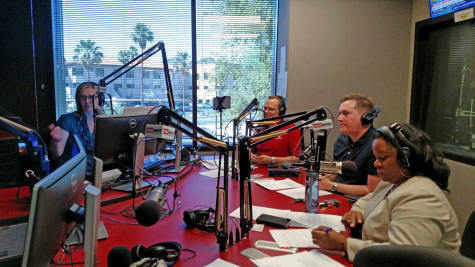 And the whole show on podcast here, click on the May 27th, 2018 show: photos below at the new KTAR Studios off 16th Street. 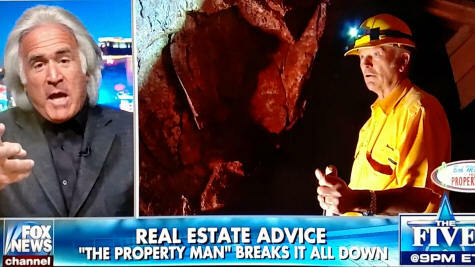 See the Fox News show on "The Property Man with Bob Massi" What an honor is was to have worked with Bob Massi and the Fox Network Team. 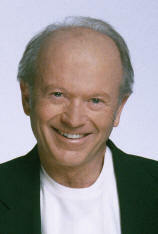 So sorry to here about his passing. . . . The Gold Mines and the house built in a pile of rocks! Note: The Octave is still available! We find hideaways! We're Preston and Nancy Westmoreland from Russ Lyon Sotheby's International Realty in Carefree, and we've been fortunate to call this amazing area home for 30 years! We'd love to help you find your special hideaway or use our expertise to help market your home for sale. 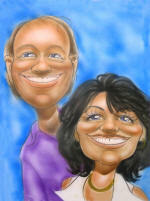 Call us at 602-377-0060. Quick bio: Preston was a sergeant in the Marines, and a Marconi award-winning talk show host before joining Russ Lyon Sotheby's. 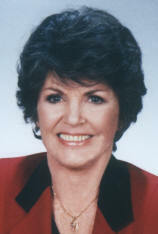 His wife of 45 years, Nancy, was a long-time escrow officer and branch manager with First American Title prior to joining Preston at Russ Lyon. Get 2 Realtors working for you, for the price of one! 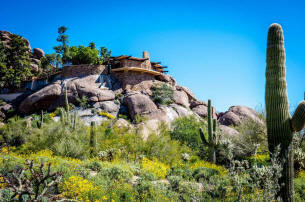 The distinctive desert of North Scottsdale, Cave Creek and Carefree is the "Upper Sonoran" desert, described by National Geographic as "the most beautiful desert in the world," one of the most desirable living locations anywhere. 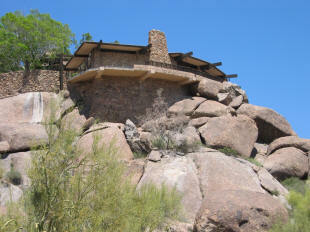 It's where the world-famous Boulders Resort is located, along with some of the most unique residences in the world! 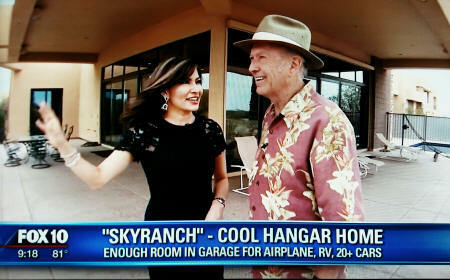 I was amazed the other day going through my archives of how fortunate I have been to have led so many tv tours through unique valley properties. See what you think! This area has an abundance of landmark homes used in movies! The house below left called BoulderReign, the former home of Rusty Lyon, was featured in the movie Zabriskie Point, where a model of the home was blown-up for the climactic end of the movie (middle) and also used for Bob Hope's "Cancel my Reservations" (Below right) In a remote area of Cave Creek, a residence there was used in the movie "The Getaway" with Alec Baldwin and Kim Basinger. They planned the crime around the pool. Click on the two photos on the left, below, to find out more about BoulderReign. We offer for sale, one of Arizona's most famous and historic gold mines, the legendary Octave, near Wickenburg, with it's 25 miles of tunnels, 266 patented acres, including a home and numerous historical buildings, stretching from the valley floor to mountaintops with a perfect helipad site! 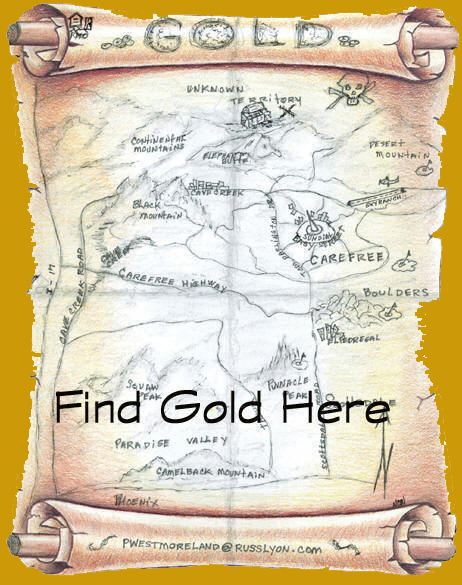 This gem has produced over 200,000 ounces of gold, 75,000 ounces of silver. Offered for $4.8 million. Here's more info: And links to media coverage, geologic analysis and the Mining Journal Magazine story that described the Octave as a "first-class mining property!" (Above) The astonishing Boulder House we sold and was featured by Fox News. The famous residence sold in 2005 for $ 4.8 million. 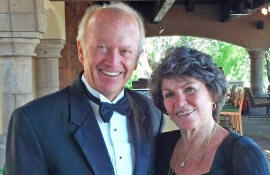 Click on the newspaper story to read coverage from the Arizona Republic of the Boulder House! Or, see a rare tour of the inside by clicking on the aerial tour below. 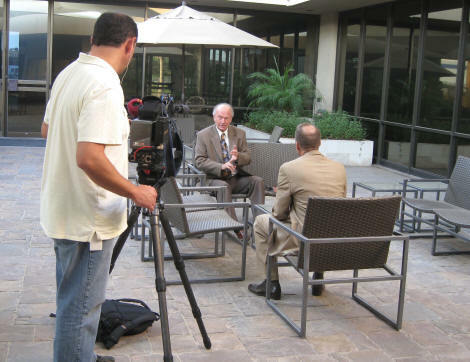 On occasion, TV stations have asked us for comments on various real estate issues. On Fox10, Preston Westmoreland toured this extraordinary buy in Estancia, that sold in several days for $100,000 above the asking price! Preston also took the Fox cameras also through the highest view property in Phoenix and then led CNN and other TV stations deep inside the $2.79 million dollar Gold Hill gold mine in Scottsdale. Below, Preston was interviewed about an incident with his plane where he and his wife experienced an attempted hijacking!!. Skyranch is perfect for many of the Very Light Jets! And gets no Federal funding! Very private and exclusive. We can also show you key properties at Stellar Airpark in Chandler. 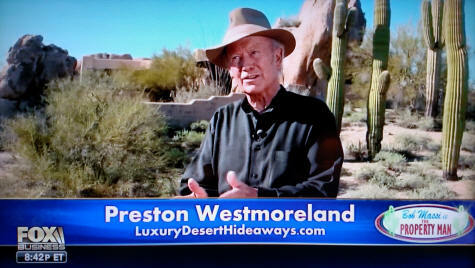 For further information or to tour these properties, call Preston and Nancy Westmoreland, at Russ Lyon Sotheby's International at: 602-377-0060. 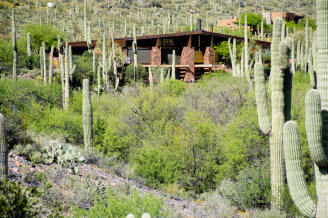 Let them help you find your true Arizona getaway! Bonus site! 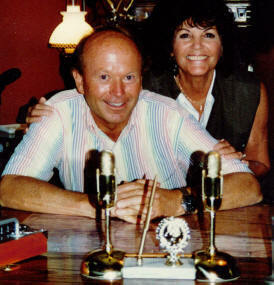 Why is Marie Osmond giving Preston Westmoreland a back rub? 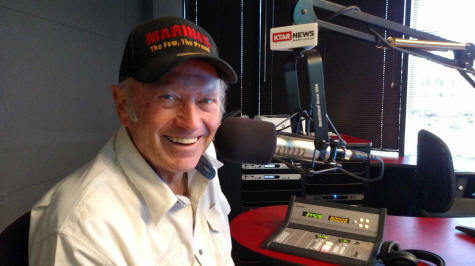 Find out more about his "other" life as one of the top radio talk show hosts in the nation, winner of the "Marconi" award, a member of the Arizona Broadcaster's Hall of Fame, with 27,000 guests interviewed in a thirty-year radio career! Just how cheaply can they build a home, what to watch out for, Real Estate sales stats, a profile of the great adobe architect and painter, Bill Tull, plus a home he built that you can own, rare photo of a large buck deer taken in Carefree, the drone Fourth of July show, our monthly quiz, and more!